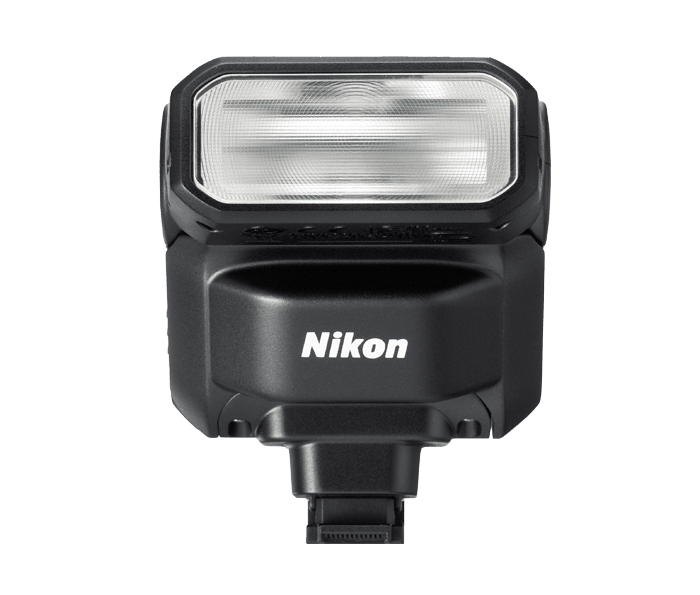 With a guide number of 18m/59ft (ISO 100 20°/68°), the Nikon 1 SB-N7 Speedlight delivers significant lighting power in a small package. Use it as a fill flash to highlight the subtle details of well-lit subjects, even from a distance, or power through a heavily backlit situation with ease. And of course, more illumination power means more low-light shooting capabilty.